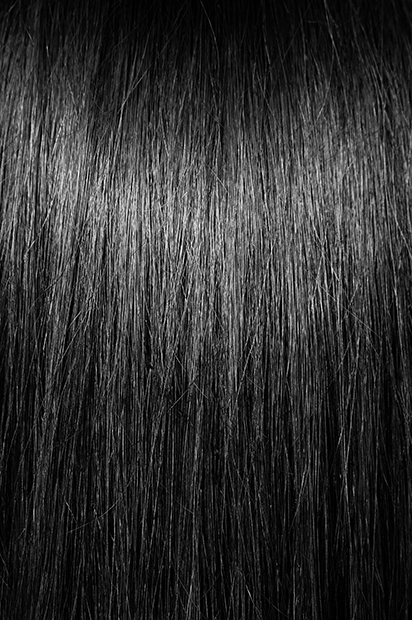 Wig - Amy - Super Hair Factory Inc.
Wig Amy is made of the highest quality human remi hair in the industry today. It combines a hand-tied lace top with double monofilament construction; plus calibrated machine wefting at the sides and back. 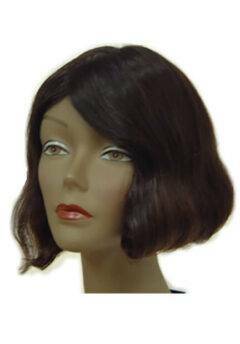 Two-layer Construction on the top of this wig offers maximum comfort and worry free wearing. From inside, it has a 1/4″ wide polyurethane tape tab at front hairline and an adjustable tension straps on the back of the wig. This is a convenient design for daily wear by applying adhesive tapes to the front hairline and adjusting tension straps on the back. The craftsmanship of this wig is amazing.